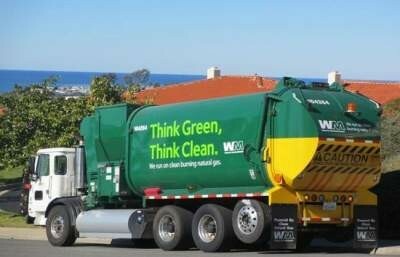 Street sweeping in the City of Santa Ana is cancelled today, Monday, January 23, 2017 for the entire day due to the rain. La ciudad de Santa Ana ha cancelado el barrido de calles hoy, lunes, 23 de enero de 2017 durante todo el día debido a la lluvia. The Santa Ana Police Department and city officials are violating California Vehicle Codes on street sweeping parking citations in instances where there are no posted warnings about the street sweeping parking violations, according to local activist Igmar Rodas. 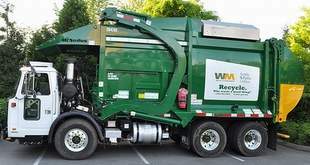 Rodas says that these violations are being issued by Central Parking, the City’s Contracted parking enforcement company that follows the Street Sweepers. 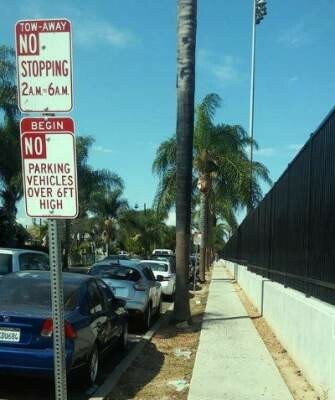 They also issue citations for people that forget to pay the city’s parking meters. Santa Ana’s City Hall is closed today, January 21, 2013, in honor of the Federal holiday that is Martin Luther King Day, as per the City’s Closure Schedule. Santa Ana’s City Hall will be closed for the Holiday break starting Friday, December 21, 2012 through Tuesday, January 1, 2013. City Hall will resume normal business on Wednesday, January 2, 2013, according to a City press release. 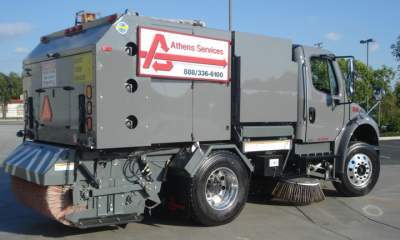 SANTA ANA, CA (September 17, 2012) – On July 17, 2012, the Santa Ana City Council approved a contract with Athens Services to provide citywide street sweeping services to Santa Ana. Athens has been in the sweeping business for over 25 years and has a reputation of providing quality sweeping and customer service.